Plunging value of bitcoin and other cryptocurrencies has not stopped scammers from impersonating famous personalities or taking over verified accounts on Twitter. These scams have been going on for months and are most evident with every tweet from Elon Musk. despite the social media company’s promise to curb them. Now the scammers are targeting verified accounts – those with the coveted blue tick – to spread the fraud. Last week, scammers pretended to be Tesla CEO Musk by sabotaging verified accounts of Matalan and Pantheon Books. This week, two more accounts that were targeted include those of a UK-based apparels brand Farah, and the Australia division of consulting firm Capgemini. These scammers follow a set pattern and are pretty easy to spot. The sabotaged accounts usually solicit users to send small amounts of cryptocurrencies in exchange for a bigger reward as part of a giveaway. 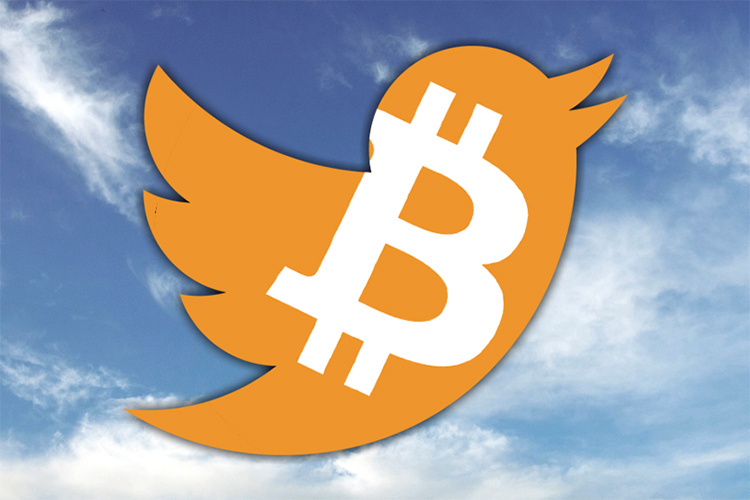 Twitter reportedly said that the platform has improved ways of handling these scams related to cryptocurrencies and is trying to crub their reach to people. The account of Indian B2B marketplace IndiaMART could also be seen sending out these deceiving tweets. The company’s account was hacked and scammers managed to post a few bitcoin-related tweets before the account cleaned up the offending posts. One of the most common methods of breaking into verified accounts is credential surfing in which previously leaked passwords are automatically used in multiple attempts to break through verified accounts. Twitter has urged users to use two-factor authentication in order to prevent such hacks. Some of the victims of the scam in the past few months include Israeli politician Rachel Azaria and Ben Allen, the state senator from California. National Disaster Management Authority (NDMA) of India also fell prey to these scammer robots. To battle the issue, renowned French ethical hacker who goes by the alias Elliot Alderson created a bot to report cryptocurrency scammers on Twitter. Your account has been probably hacked and is promoting crypto scam. Please fix the situation ASAP. Many of these tweets have now been removed by the admins of respective official accounts. But Twitter still needs stronger algorithms, especially because its CEO Jack Dorsey thinks bitcoin will be the ultimate currency in the coming decade. If you run a verified account, it is advised that you turn on two-factor authentication, even if that adds a few more steps before you can tweet about how annoying your day is. As users or even crypto enthusiasts, be wary of such scams that lure you towards easy ways of making money. here is a simple idea that doesn't require any AI @TwitterSupport: don't allow anyone to name their account Elon Musk AND (tweet the word bitcoin/ethernet/giveaway OR post a link to a page with the word bitcoin) without someone from @Twitter Support seeing it first. Welcome! Whether such tactics will work or not, depends on whether Twitter actually goes ahead and puts up barriers. However, considering that the company is looking for major user growth after a disappointing quarter, where it cleaned out a lot of fake accounts.